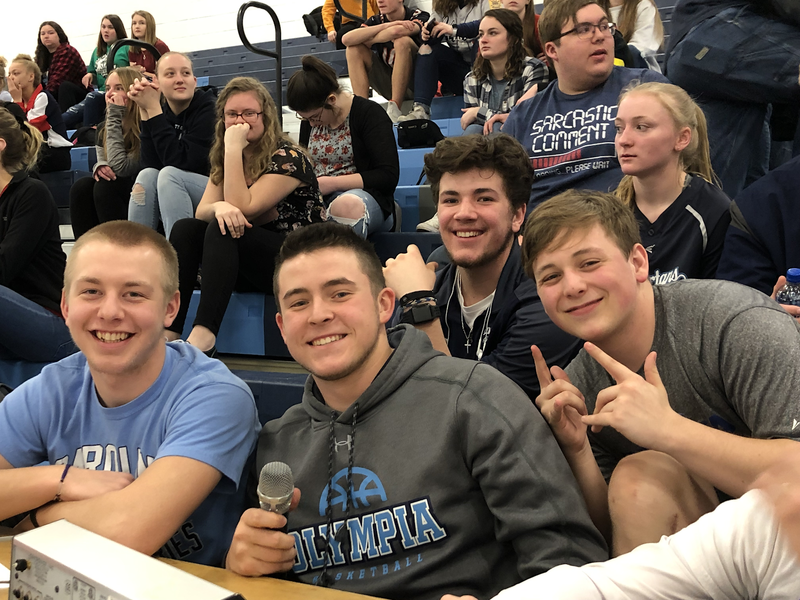 During the week of March 18-22, Olympia High School's National Honor Society organized and ran March Madness College and Career Awareness week, which included assemblies, basketball, volleyball tournaments and a lunch carnival. 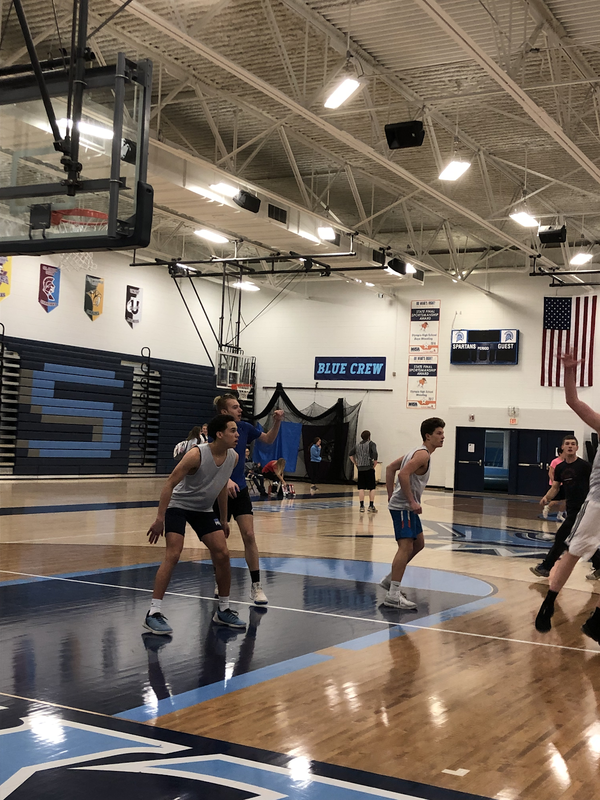 NHS had the idea to create a march madness week as a fun and exciting way to get the whole high school, not just juniors and seniors, thinking about college and after high school plans. During the week, NHS members decorated the hallways to represent the different colleges in Illinois, including ISU, Wesleyan, U of I, and Heartland. Students in advisory were asked to decorate a pennant to represent their college and career plans; these were hung on the lockers. 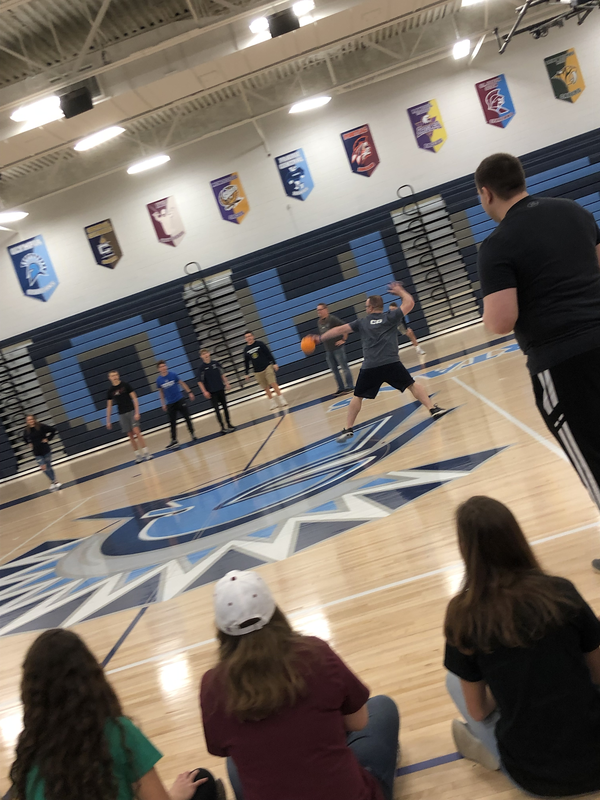 Also, each advisory filled out a March Madness basketball bracket and selected a winning team to support during the basketball tournament. A prize will be given to the advisory with the top bracket. 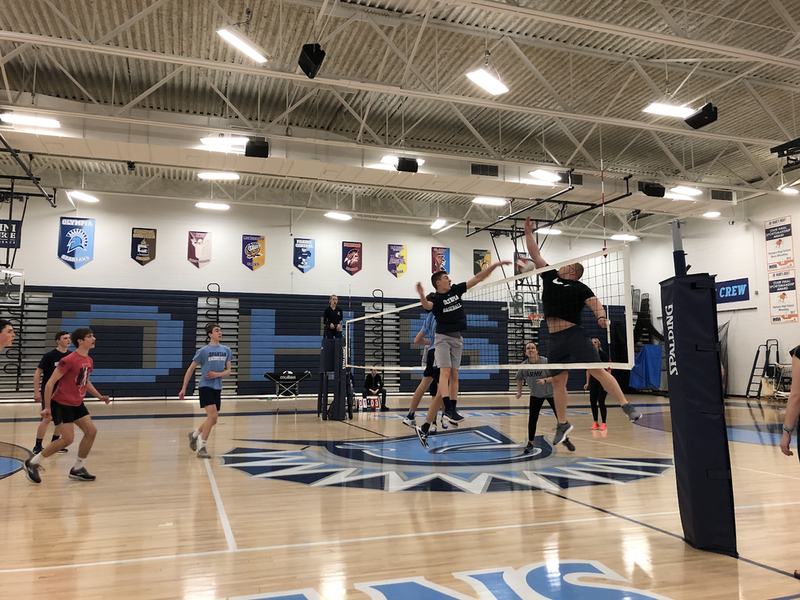 Throughout the week, there were volleyball, dodgeball and basketball tournaments. Students formed teams which played during the week. Winning student teams faced off against faculty teams. Advisories could earn spirit points for participation in the tournaments. 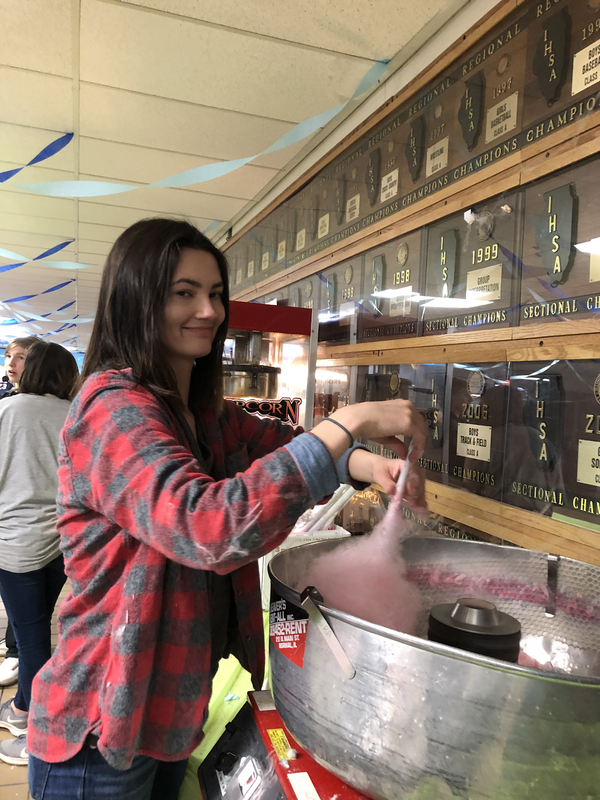 Students could also earn spirit points through dress up days, decorating a locker pennant, filling out the advisory bracket and collecting cans for a food drive. Though there were lots of fun activities, there were also serious events about college and after high school plans. 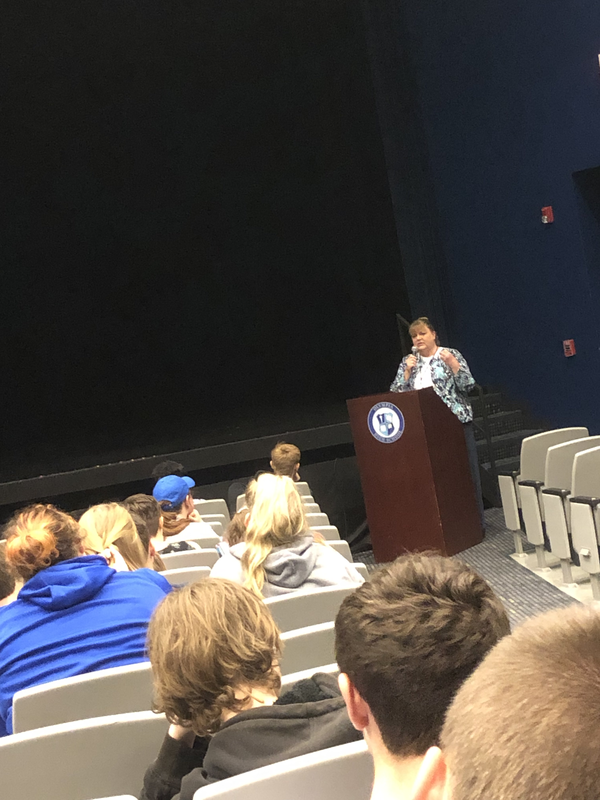 On Wednesday during the Pathway day, students had attended career and college awareness sessions. The sessions ranged from physical therapy to conservation to transportation. Students also had time to work on college prep activities. The week took lots of planning and preparation, which NHS members started months before. 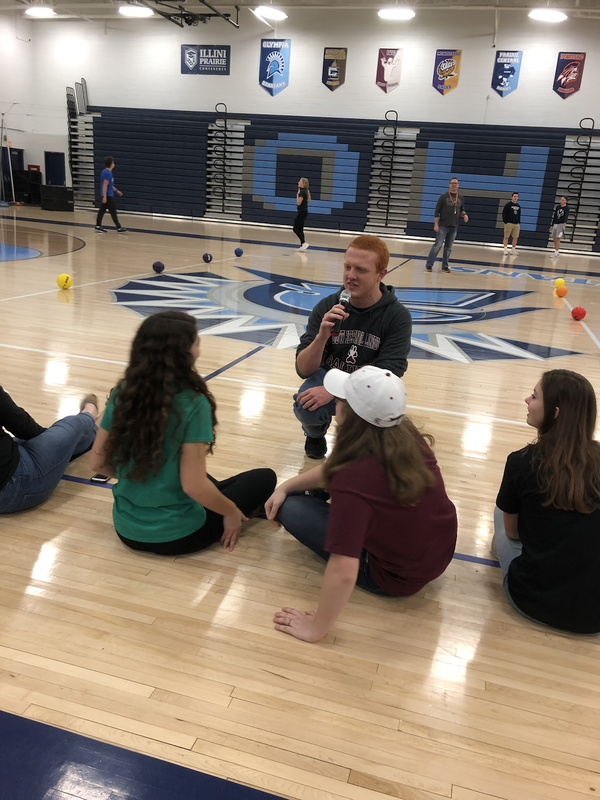 Kate Dreyer, the vice president of NHS, said, “We started working on it all the way back in February, we had to start figuring out what activities we would do.” The overall goal was to plan a leadership week where college and career awareness was a focus. NHS members also love the school spirit generated by homecoming and wanted to incorporate this into their leadership week. Overall the week was a spirited success. NHS will plan on making another march madness week in the future.